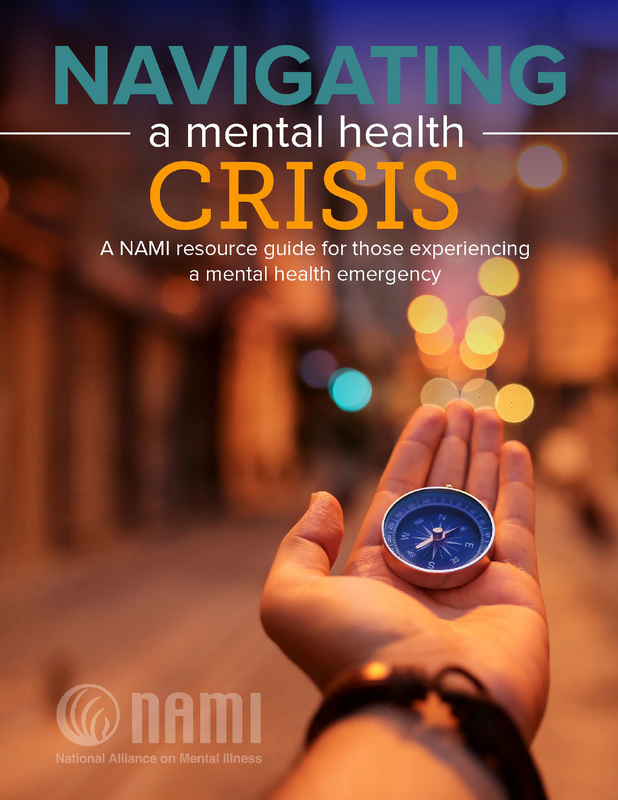 “Navigating a Mental Health Crisis: A NAMI Resource Guide for Those Experiencing a Mental Health Emergency” provides important, potentially life-saving information for people experiencing mental health crises and their loved ones. This guide outlines what can contribute to a crisis, warning signs that a crisis is emerging, strategies to help de-escalate a crisis, available resources and so much more. Click the image to the right to view this document. Crisis Intervention Teams are partnerships between law enforcement officers and a variety of agencies, including CMHCs, primary health providers, and other behavioral health professionals. Click here for more information on Crisis Intervention Teams. Mobile Crisis Response Teams provide community-based crisis services that deliver solution-focused and recovery-oriented behavioral health assessments and stabilization of crisis in the location where the individual is experiencing the crisis. Mobile Crisis Response Teams (MCeRTs) work hand-in-hand with local law enforcement, Chancery Judges and Clerks, and the Crisis Stabilization Units to ensure a seamless process. The teams ensure an individual has a follow-up appointment with their preferred provider and monitor the individual until the appointment takes place. MCeRTs are coordinated through the local Community Mental Health Centers. Please click here for more information about Mississippi’s 14 regional Community Mental Health Centers. You can find more information about MCeRTs by clicking here, and please see below for Mobile Crisis Response Team contact information. The role of the Crisis Stabilization Units in the regional system is to provide stabilization and treatment services to persons who are in psychiatric crisis. It is believed that many of these individuals with mental illness can be treated in the center and returned to the community without an inpatient admission to the state psychiatric hospital. The more quickly a person receives treatment, as opposed to being “held” without treatment, the less likely his or her condition will worsen. An individual can receive involuntary and voluntary treatment at a Crisis Stabilization Unit. In addition, after treatment an individual will already be connected with their local Community Mental Health Center.